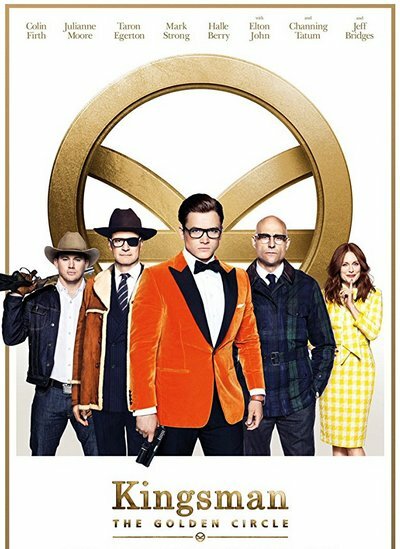 This week, movies and TV shows coming out on December 12th, 2017 include Kingsman: The Golden Circle, Fuller House, Game of Thrones, Marvel's Luke Cage, and FX's The Strain. I'm still surprised by the IMDb score of the Kingsman sequel. It felt, well, check out my Kingsman: The Golden Circle movie review. Be warned, I wasn't nice to it. Then we have Game of Thrones and FX's The Strain, which ended its run on the network this last season. Check out upcoming new releases on Amazon.